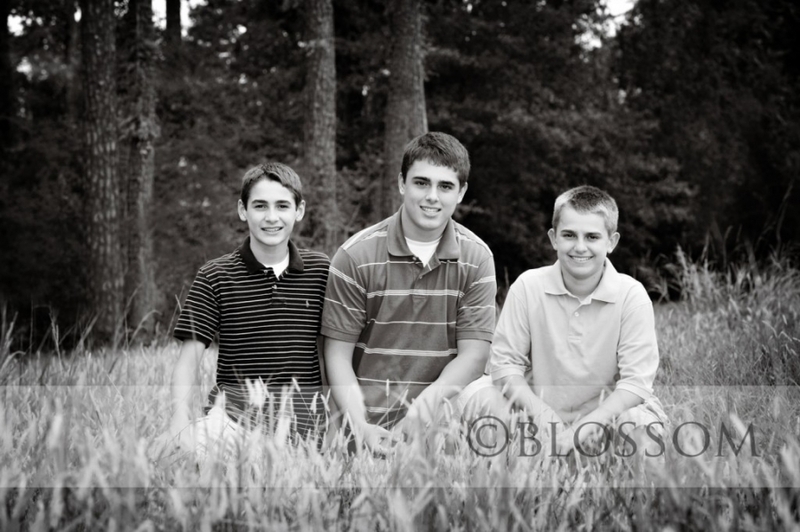 I’ve photographed these boys since they were very small and I can’t believe how quickly they’ve grown up! This is one of my all time favorite families and here is a sneak peek from our session on the Palmer Course in the Woodlands the other day. Great job guys!